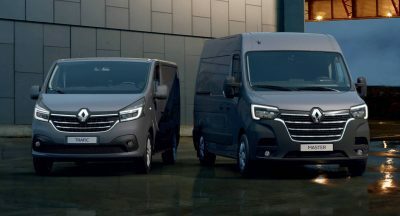 Available in a limited number of just 75 units, it’s offered in the double cab body style and can be ordered with a manual or automatic transmission. Pricing kicks off at £26,159 ($34,003/€29,390) in the case of the former, and £27,159 ($35,302/€30,514) for the latter, without tax. 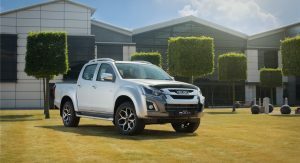 The automaker claims that that despite the “considerable number of upgrades”, the new D-Max Utah Luxe is “only” £1,000 ($1,300/€1,124) more expensive than the stock double cab version. 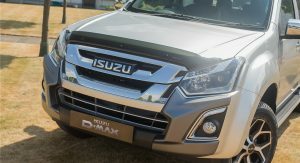 Paying the premium means having your D-Max with a front bumper guard and bonnet protector that “offer a stylish dynamic to the vehicle”, according to the automaker. 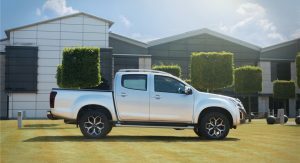 The pro-lift tailgate assist, which reduces tailgate weight by 95 percent for easier and safer opening, is standard, as well, along with the 18-inch diamond cut alloy wheels and new carpet mats. 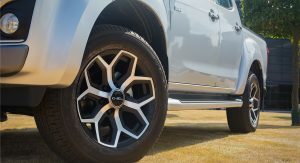 Isuzu’s D-Max Utah Luxe can be ordered in one of the three distinct colors called Titanium Silver (pictured below), Splash White and Cosmic Black Mica. Besides the Luxe, customers can also choose one of the five trim grades available in the UK, named Utility, Eiger, Yukon, Utah and Blade. 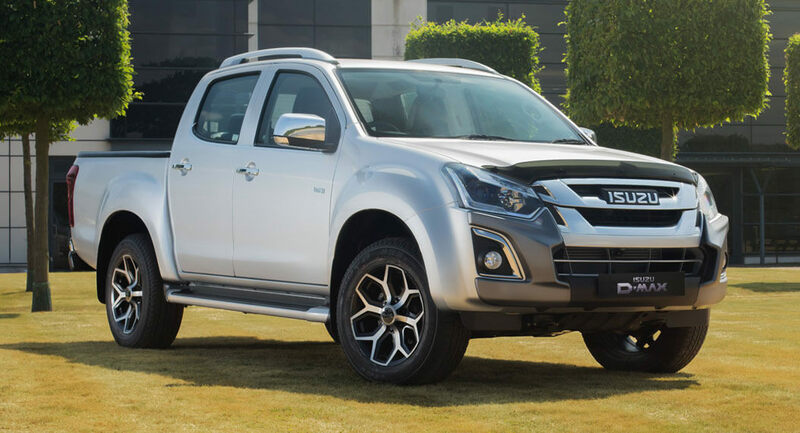 Standard gear present across the range includes air conditioning, power windows, Bluetooth, USB port, LED DRLs, hill descent control and hill start assist. 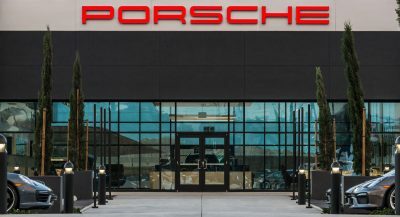 Opting for the top-of-the-line model gets you a 9-inch infotainment system with an HDMI port, alongside the Apple CarPlay and Android Auto, climate control and leather upholstery that are available from the Utah grade. Jesus, you people in the UK, pay sooo much for sooo little, my 25yr old nephew, just brought a 2019 Ram 1500 Laramie Crew Cab 4×4, 395HP 5.7l Hemi V8, 8 speed automatic for $38,931 Final Cost. 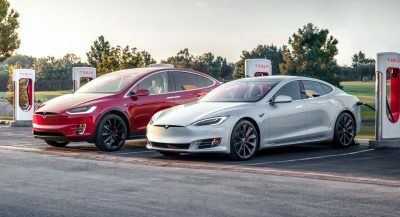 Previous PostPrevious Jaguar I-Pace Drag Races Audi RS3 Sedan – Place Your Bets!